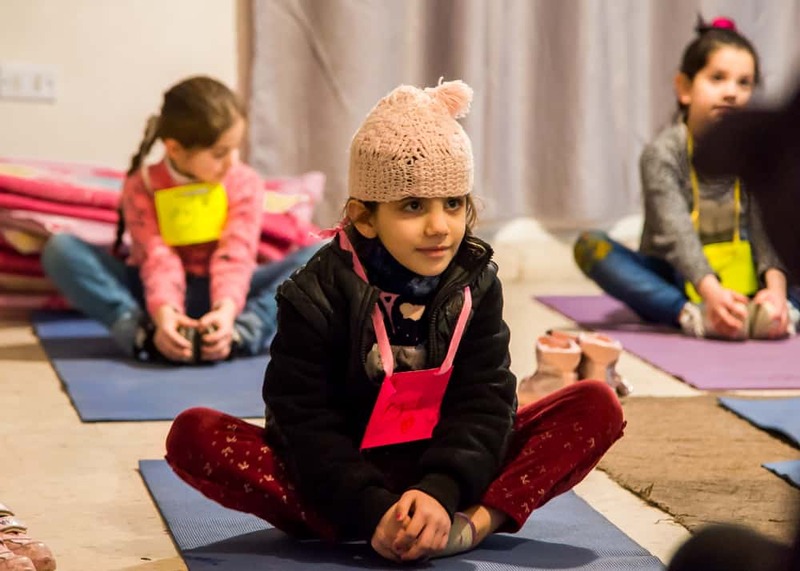 Walking into the green room where SuperGirls is held every day from 3 p.m. to 5 p.m., you wouldn’t think that these young girls practicing yoga and meditation had experienced trauma. That is because their teacher, Sara, with the help of our education consultant Beryl Cheal, who came to us through a grant from FAWCO, leads this group of refugee girls ranging in age from 6-12 in coping techniques. 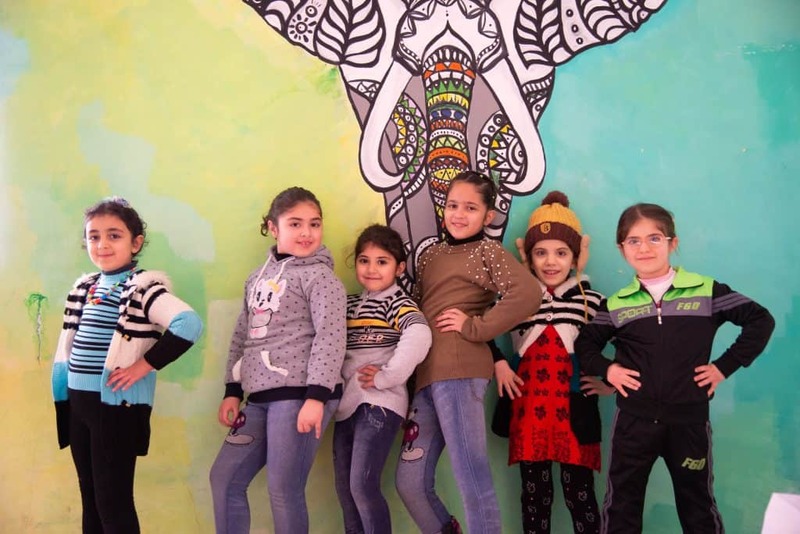 Using activities that we have specially designed to help young kids with traumatic experiences, Sara helps these young girls see a brighter side of life for the first time since leaving their homes. At SuperGirls, participants and instructors sit in a circle on the floor so that everyone is equal. The class starts with breathing, a check-in, and self-validation exercises. Sara counts to five as the girls slowly raise one arm and inhale, then taps a chime and the girls exhale slowly as the sound dies away. Once the girls have centered themselves through this breathing technique, they use a small teddy bear to lead a quick check-in. The girl holding the teddy bear talks about her day or feelings while the other girls wait their turn. Finally, they all chant, “I wish that what I do and think will help and never hurt people.” Already in the first 30 minutes, these young girls have practiced regulating their emotions, empathy, and confidence. A little bit of yoga helps them feel more at ease in their bodies on a cold winter day. We have designed all of these activities to help the girls deal with trauma and find structure. One of the activities that the girls enjoy is going to the local mall where they are given 1 JD to buy a healthy snack. For many of the girls, this is the first time they have been allowed to experience independence and given an amount of control over their lives. As the months go on, the girls will continue to see more and more benefits from the program, but it is safe to say that for now, Sara has managed to lift their spirits, which is no easy task for a trauma survivor. 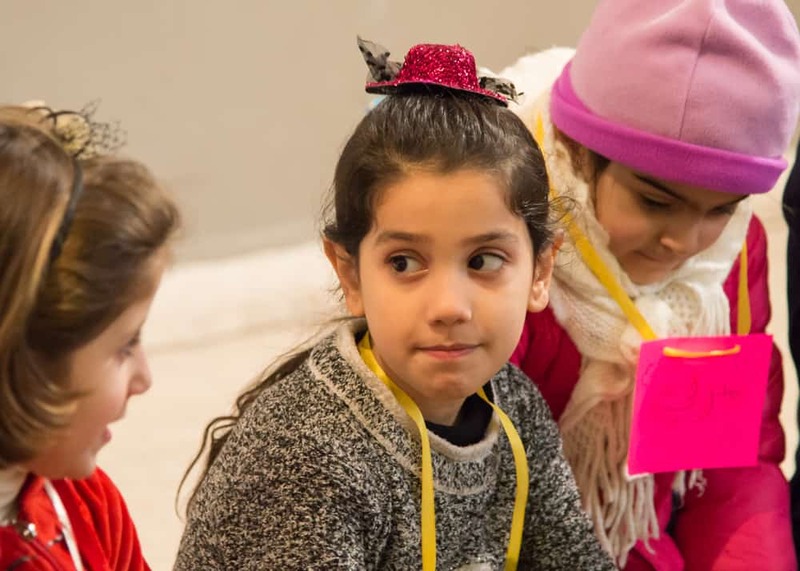 Arweej, one of the girls attending the program, says, “The kids at home treated me poorly and I was shy and didn’t speak, but now I have friends at SuperGirls and we can’t stop talking!” At CRP, these girls have a space to relax and have fun together. Showing of friendship and newly found self confidence! Kids are very impressionable, which is why the program is so important in combating the psychological effects of trauma. 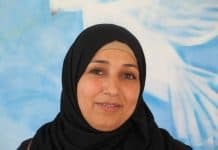 Sara says, “I know it’s hard for these girls to see all this war, all this killing . . . and Jordan is a very strange place with strange people and they feel lonely. But now that they’ve come to SuperGirls, they feel they have a better life.” The extent of these girls’ transformation is not apparent to a stranger—they seem like normal, happy kids—but to Sara, who has nurtured these girls from their first day, the change is visceral. From shy, angry, or easily upset, SuperGirls helps recreate these girls’ story from one of trauma to a comeback. Big thanks to FAWCO for funding our SuperGirls program! Previous articleLearning and Thriving at Daycare!